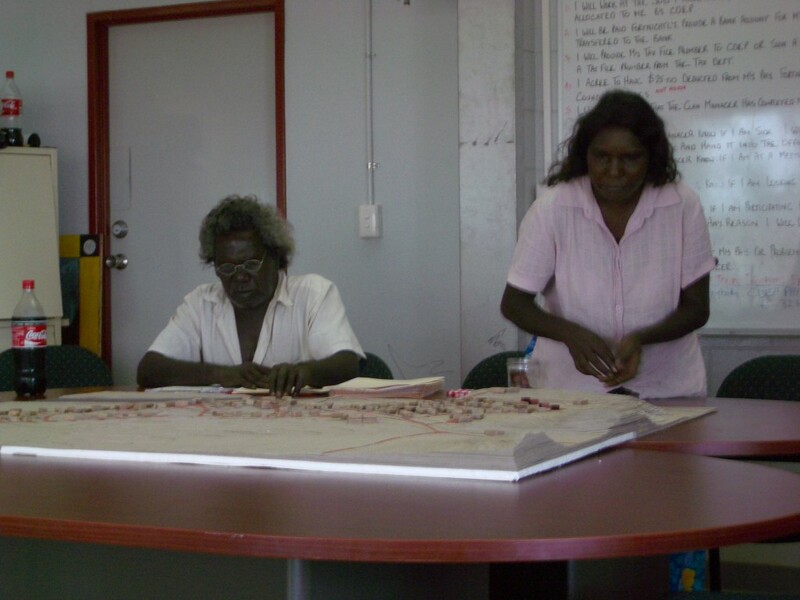 In 2004 Dr Angelique Edmonds led a participatory planning process in Ngukurr, an Aboriginal community in Arnhem Land, under contract to the Northern Territory government. 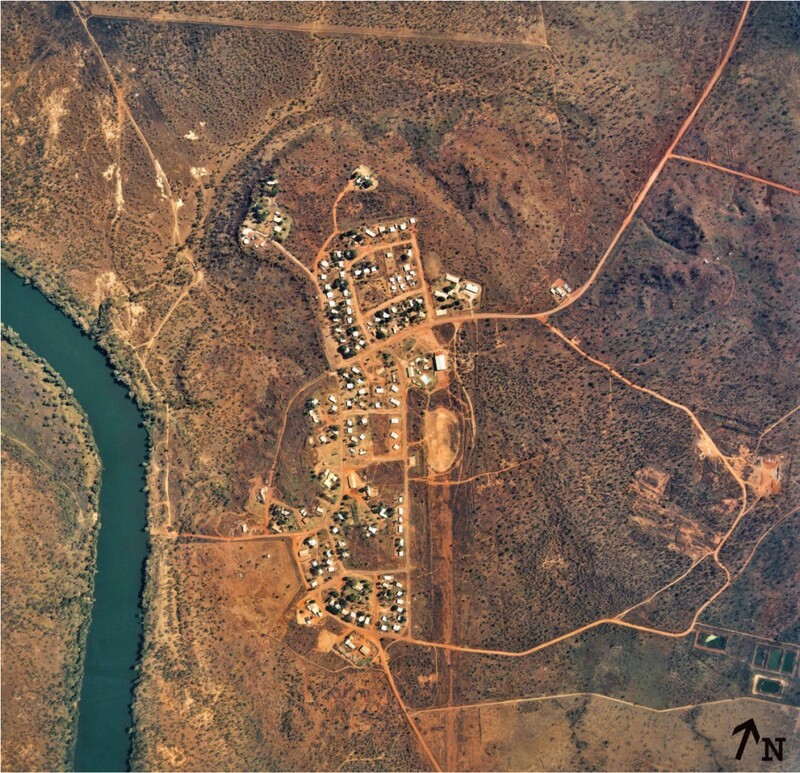 During a year-long residency in Arnhem Land, seven different language groups were engaged in determining the order of their lives and their future living environment. This project tested and refined cross-cultural approaches to stakeholder management and participatory planning. The project also demonstrates the value of design ethnography as an important method for immersing oneself in the world of others, in order to see patterns of behavior and understand motivations. 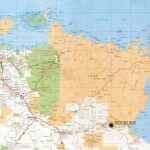 While creating change is always complex, the project afforded a unique insight into the power and depth of cultural, political, social and historical influence on change processes. 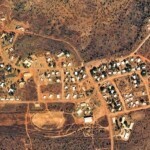 This consultancy required engagement with the residents of the Ngukurr settlement regarding their preferences for future housing development. 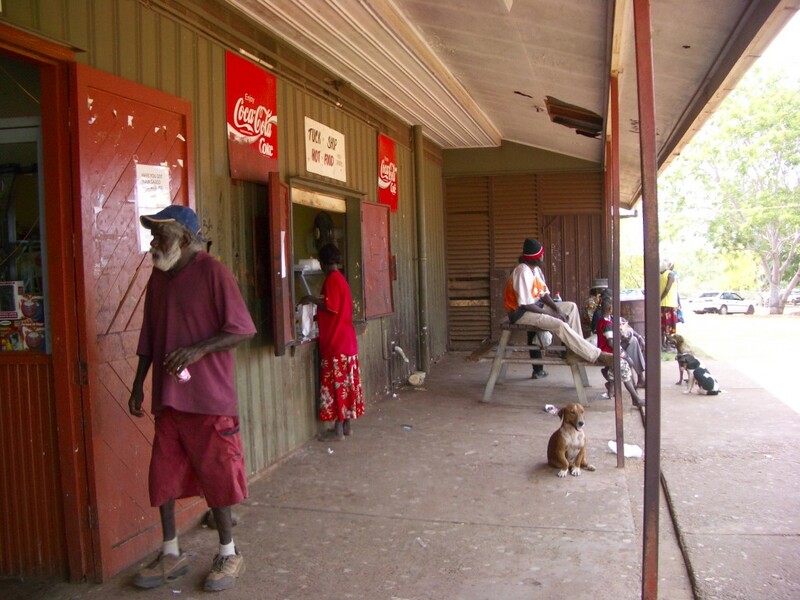 The Indigenous residents in Ngukurr know that the social and environmental consequences (about which their customary life is very careful) of the pursuit of ‘growth’ and ‘possession in abundance’ threaten the sustainability of their country, and thus themselves and the future. 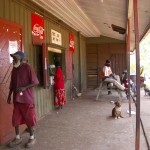 They place primary importance on maintaining obligations to kin and country. Consequently their response to settlement and the way of life it imposes indicate a fundamentally different set of values to that of the colonizers. These unique values required a unique participatory approach. 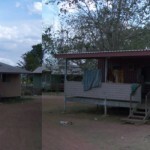 The community discussed the design of the whole settlement and the systems for living it could offer, rather than focusing only on the design of individual houses. 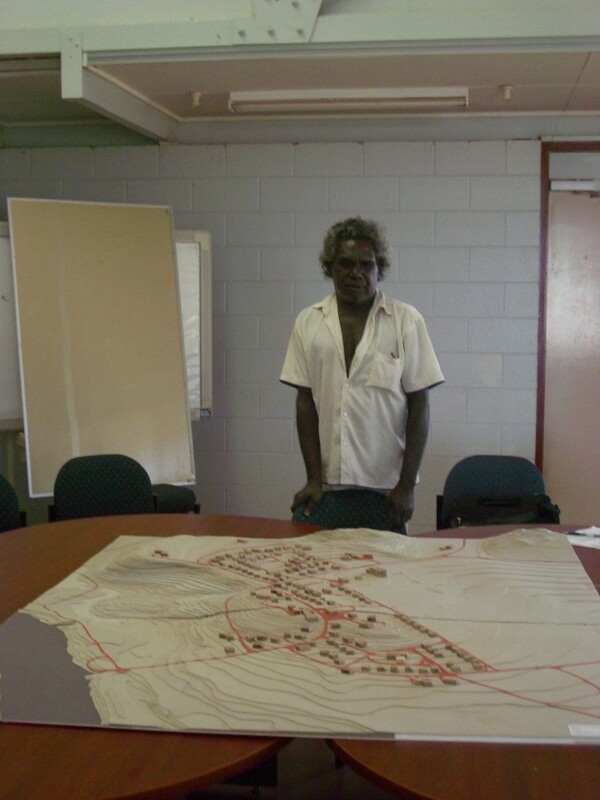 This process required hours of discussion in groups, in family clans and with elected representatives from both within the community and in neighbouring communities and outstations. As some residents weren’t accustomed to reading 2D maps of the settlement, Angelique built a model of the settlement at 1:1000 which allowed people to physically demonstrate the areas they were speaking about. Options were refined, reworked and updated consistently throughout the process in response to people’s feedback and new ideas. 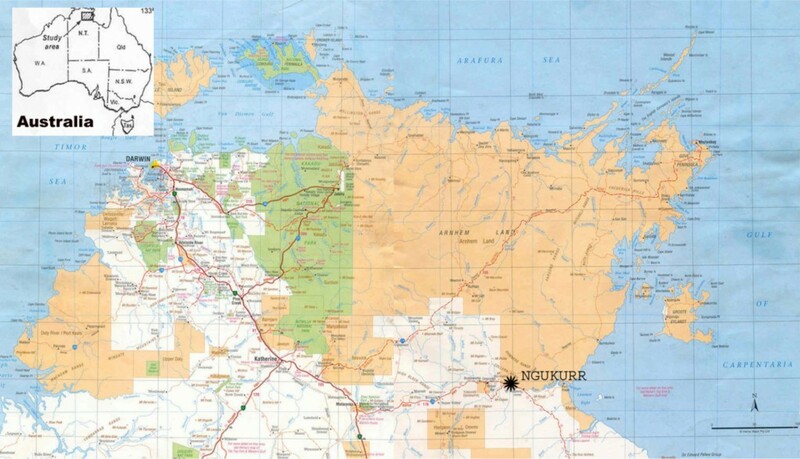 Life in Ngukurr is subject to multiple authorities, exercised through traditional law, through the church (the settlement was established as a Mission a century ago), and the locally elected council. At times the spokespeople for these authorities did not agree, and a large portion of the process was dedicated to mediation of conflict, and seeking common ground in planning for a shared vision of the future. 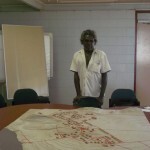 The consultancy contract formed the fieldwork component of a PhD (completed in 2007) which focused on The Place of Aboriginal Agency, Autonomy and Authority in the Roper River Region of Northern Australia.